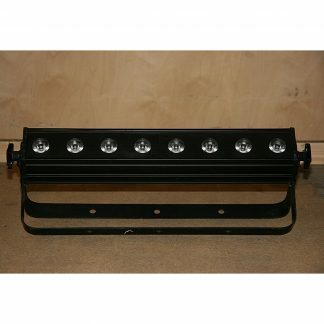 For sale used Martin Mac Rush MH3 Lighting Fixtures in excellent condition and price shown is per piece. 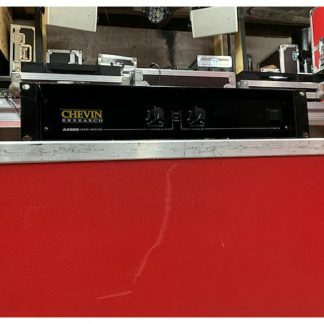 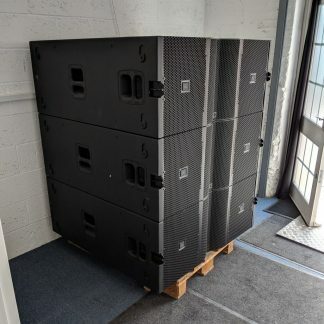 Sold in sets of 6 in 6-way flightcase. 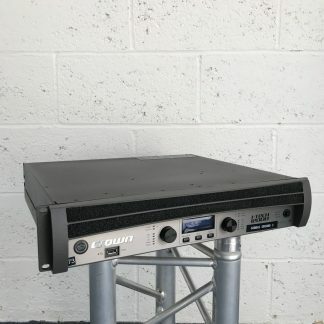 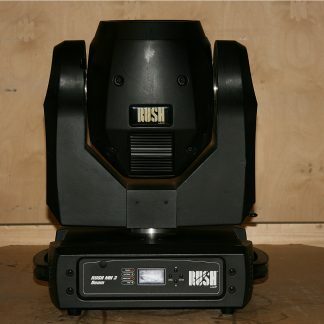 Used Martin Mac Rush MH3 Lighting Fixture. 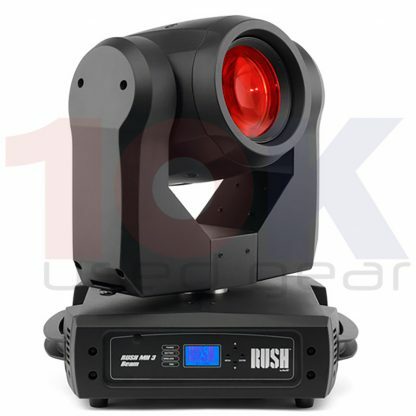 Martin RUSH MH 3 Beam is a powerful beam moving head that blasts an intense and narrow long-throw beam for spectacular mid-air looks and effects. 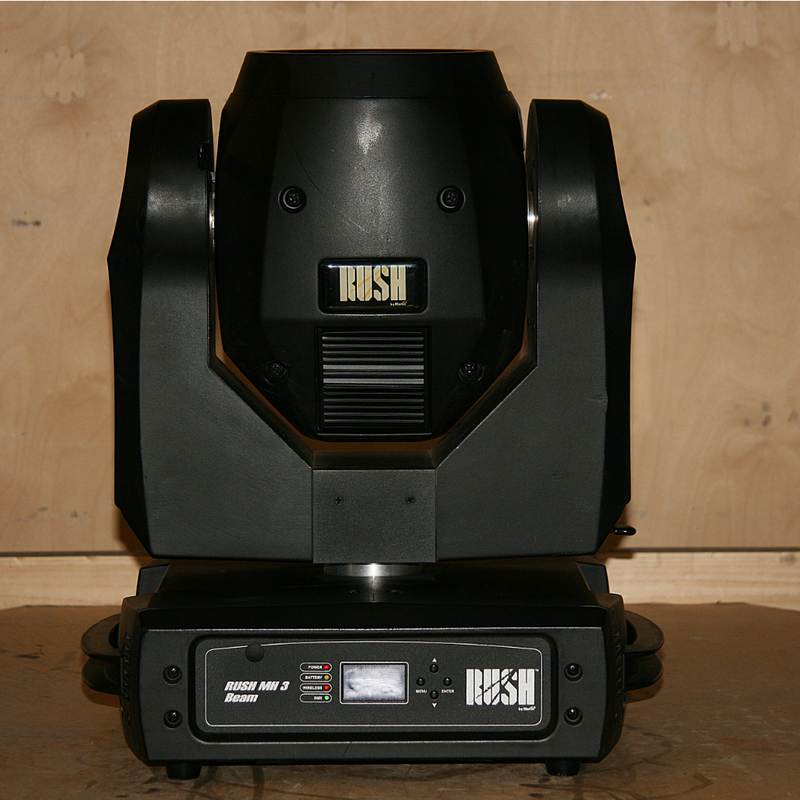 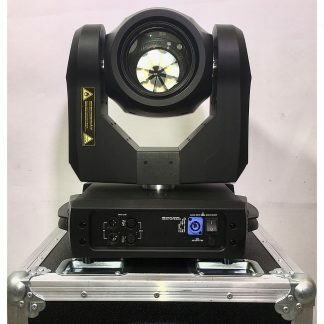 Martin RUSH MH 3 Beam houses a fixed gobo wheel and color wheel with a multitude of effects possible from a dimmer, strobe effect, 8-facet prism and focus.